Roos&Shine is a passion project by Swedish sisters Victoria Roos (out of Stockholm) and Josefine Roos (out of New York). The network is all about the power of sisterhood – about inspiring each other and fostering each other’s courage and unique strengths. In the podcast episode on female entrepreneurship, Storyals founder Ulrika Hedlund was invited to share her story of leaving a corporate job at Microsoft, setting up her first business and how she manages “work-life blend” as an entrepreneur and mother of three. She also shared 5 tips for others’ who are playing with the idea of becoming entrepreneurs. In the episode, Ulrika announced that Storyals will help the sisterhood network by providing all members with access to a “Storyals Office 365 7-day boost” to sharpen their Office 365 skills. Storyals mission is to INSPIRE, MOTIVATE and EDUCATE users through video-based storytelling – a unique approach with real-life scenarios. During a 7-day period, members who sign up for the boost will get a daily email with an introduction to a new topic for them to master. By spending approximately 30 minutes per day, members will learn from productivity expert Ulrika Hedlund how to accelerate results using Teams, get organized using OneNote and to take control of their inbox using Outlook. After the 7-day learning boost, members will get a link to a quiz to test their knowledge and receive a Storyals certificate. Roos&Shine members can sign up for the Storyals Office 365 7-day boost here. 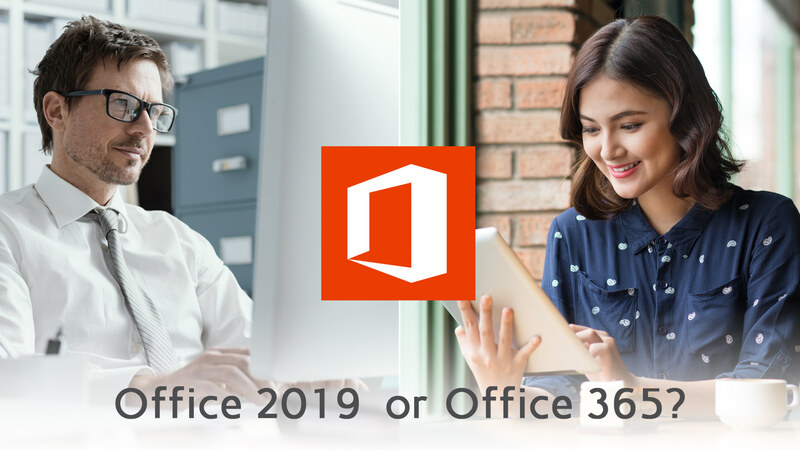 Are you interested in getting the Storyals Office 365 7-day boost – but not a Roos&Shine member? No worries! Fill in the form anyway and just mark that you are not a Roos&Shine member and one of our team members will contact you, or send an email to hello@storyals.com.